On Saturday, the Federal Security Service held an anti-terrorist operation in the southern republic of Dagestan. 4 militants have been killed, 3 of them identified. According to the FSB public relations service, all the militants belonged to a squad that has participated in killing police officers and letting off IEDs at different infrastructural objects of the republic. 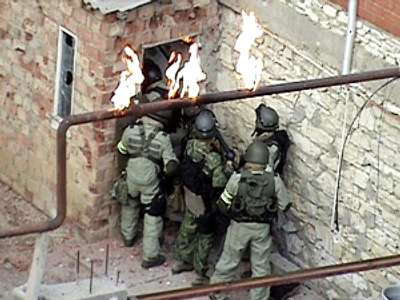 During the raid, the militants were locked in a private house and offered severe resistance. There are no fatalities among the civilian population or the security agents taking part in the operation.